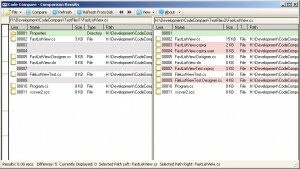 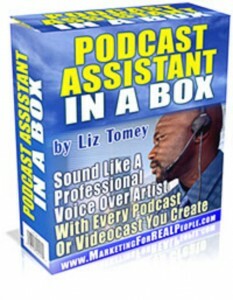 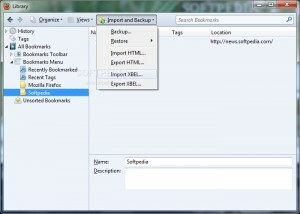 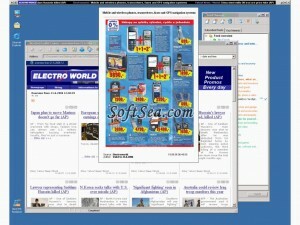 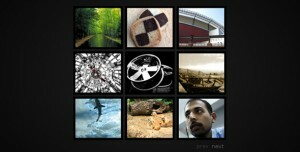 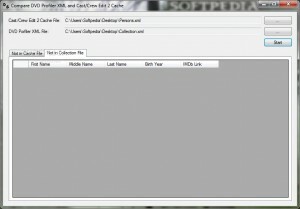 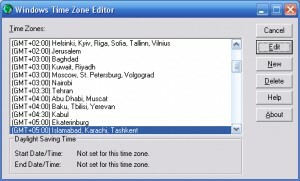 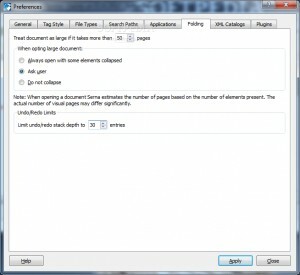 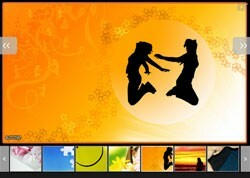 An advanced text and folder comparison and synchronization tool. 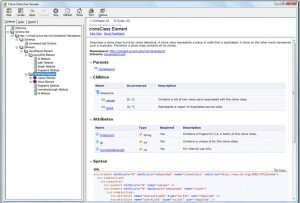 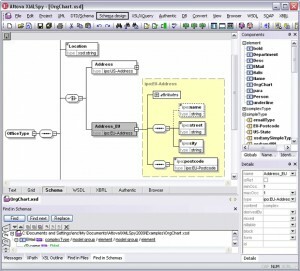 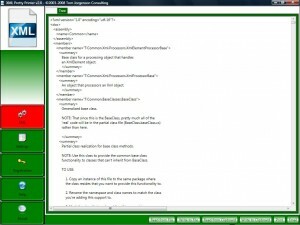 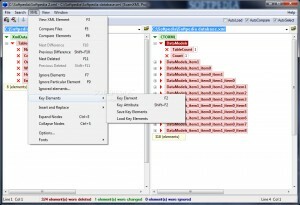 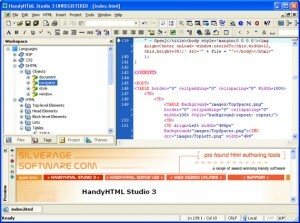 Powerfull XML editor and development environment. 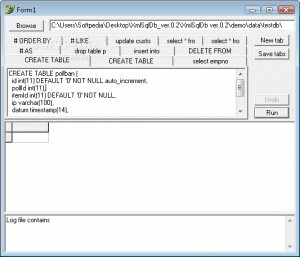 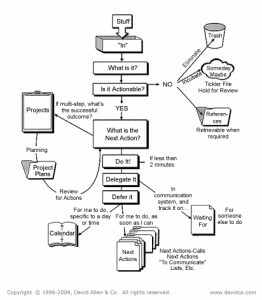 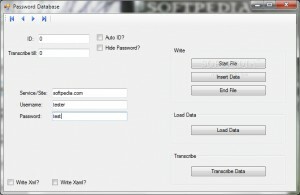 A database utility to help you with your work. 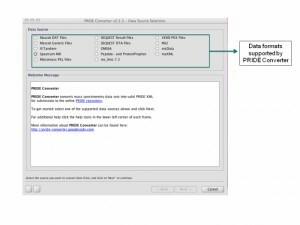 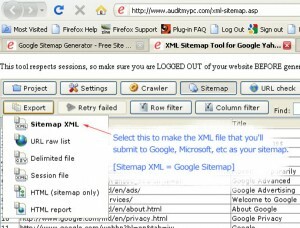 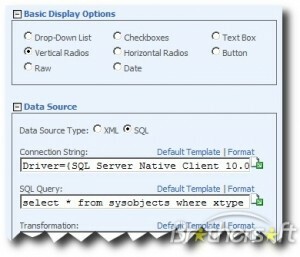 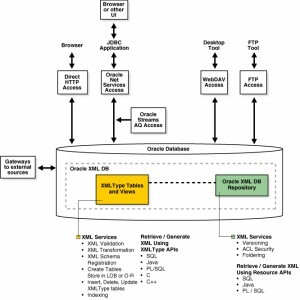 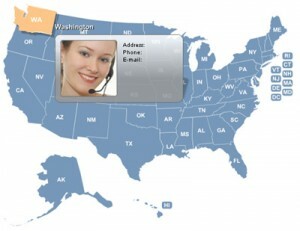 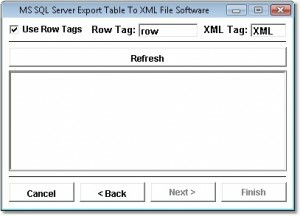 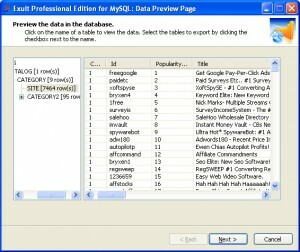 This software will enable you to import data from one or more XML files into a MySQL database. 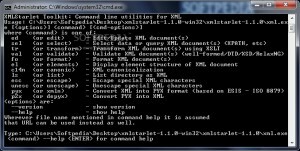 Yeosoft MDB to XML Converter is a MDB to XML Converter. 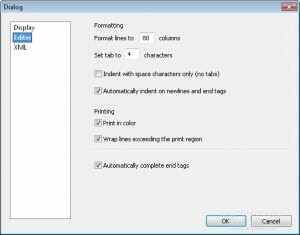 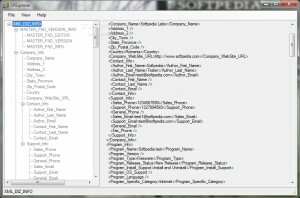 Connect SharePoint list columns to SQL, XML, and other data sources. 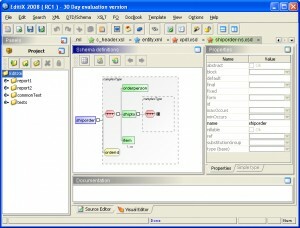 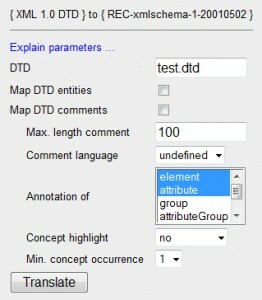 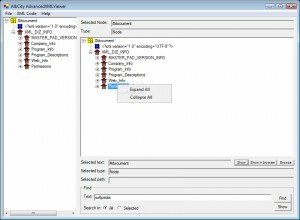 A cross-platform XML editor that supports DITA, Docbook, etc. 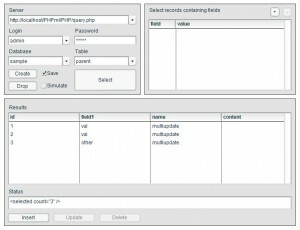 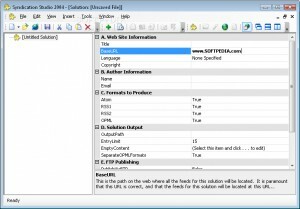 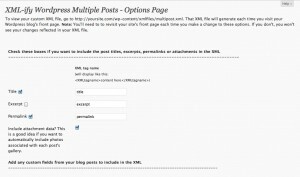 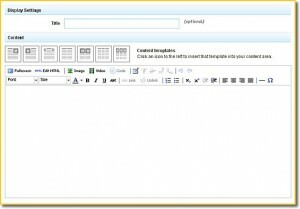 An advanced WYSIWYG content editor for XML and databases. 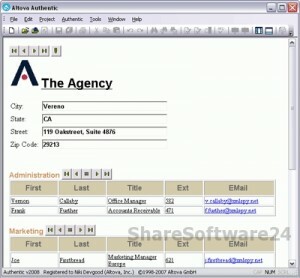 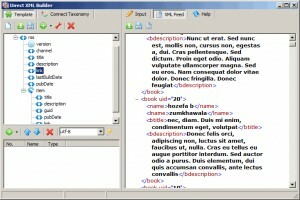 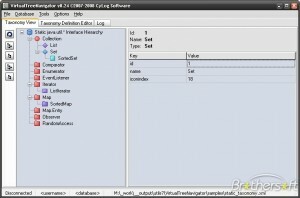 A unique xml editor designed to let desktop users create xml documents efficiently.